Venezuela has been suffering through a devastating economic crisis for the past five years that has left the country with a collapsed economy, hyperinflation and a complete breakdown of public goods and services, including deteriorating roads, food shortages, disturbing water cleanliness, failed electricity, high crime and a lack of adequate medicine for the sick. Venezuela’s annual inflation rate hit 833,997 percent in October, according to The Wall Street Journal, keeping it on track to hit 1 million percent by the end of the year, as was projected by the International Monetary Fund (IMF) in July. U.S. 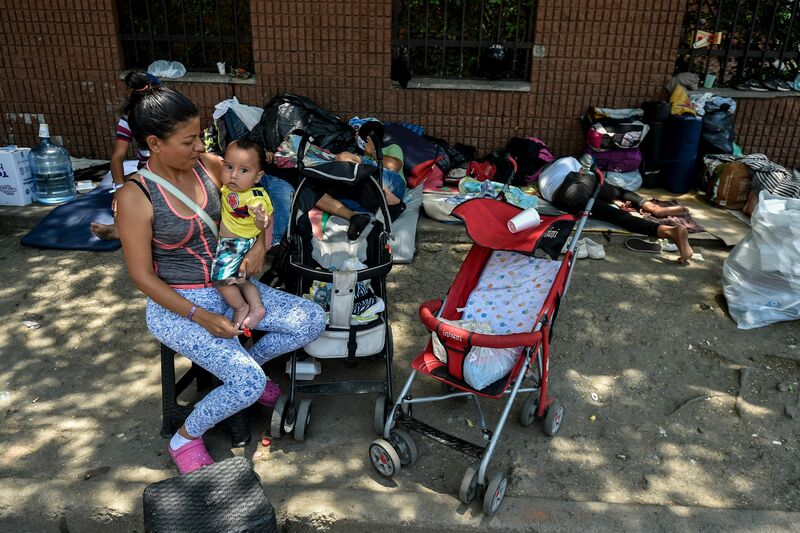 Ambassador the U.N. Nikki Haley visited the Colombian border in August to observe the humanitarian crisis in the region and announced that the U.S. would be giving nearly $9 million in aid to help support those fleeing Venezuela.